Ford, Disney, and AT&T spend millions in product placement advertising every year- because it works. Gift giving has not only psychological and extrinsic benefits for the giver, it can create a memorable positive interaction between you and your client that lasts years- even a lifetime. Custom promotional products are one of the most effective and cost-efficient methods to building audience engagement and brand loyalty. Over 35% of promotional products are kept for two years or more. Items like engraved Mag-Lite flashlights (with a lifetime guarantee) or branded mouse pads stick around for much longer. These retain the positive interaction you create with the in a tangible item they will carry home, in the car and at the office. 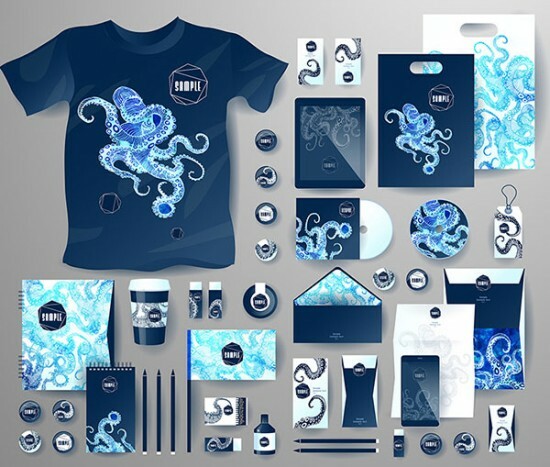 dream ink specializes in procuring unique, thoughtful, high-quality custom promotional products to build your brand. We have access to over 800,000 custom products and 4,300 suppliers through the Advertising Speciality Institute. 62% of people claim they have done business with someone after receiving a promotional product from them. The psychology of gifting brings forth feelings of interest, appreciation and gratitude. It is your job to create an opportunity for that interaction. Contact us today for industry-specific suggestions and product placement strategies most effective for your target audience.